Much of what even advanced students learn is built on basic concepts, so here are some tricks to help your students get those concepts right from the very start. It may be common for students to use the 3rd-person 's' when they don't need it, or to drop it when it is needed. To help them, we've created the ONE RED 'S' rule. 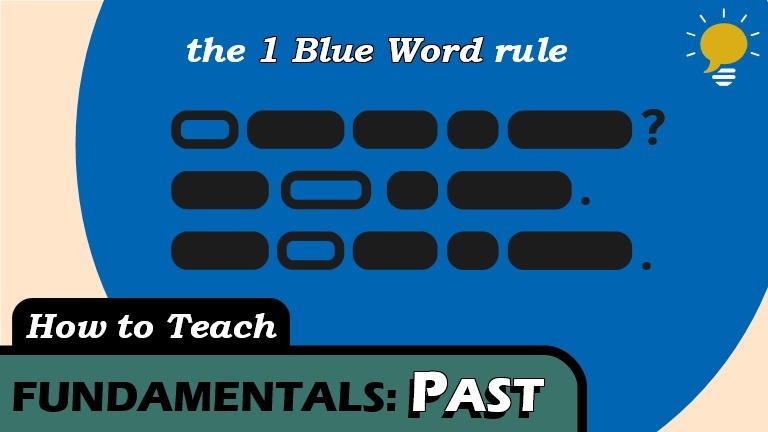 If your students are saying or writing things like "she didn't went" or "do you played", then what they need is the ONE BLUE WORD rule. The rules applies to all past tenses. 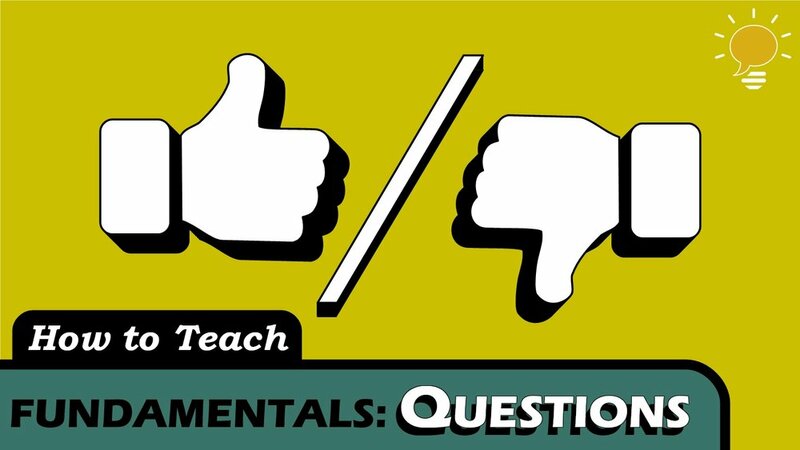 Instead of creating yes/no questions from scratch, learners should take affirmative sentences and alter them. It only takes 1 step! With multiple verb phrases, add the One Red ‘S’ rule or the 1 Blue Word rule to each.